Watch The Throne may be the year’s most talked about record, but G.O.O.D. Music has a lot more releases up their sleeve for the remainder of 2011. One of them, Pusha T’s Fear Of God: Let Us Pray EP, is only a week away from release and as such, we have a new song for your enjoyment. 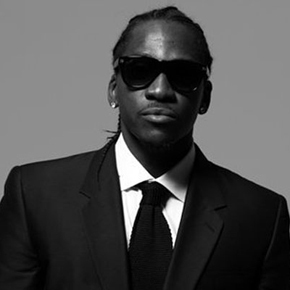 Definitely not the best track to hit the net from Let Us Pray, “Amen” brings together Pusha, Kanye, and Young Jeezy for a song about, surprise surprise, drug dealing and women. Click below and enjoy.